The rain it’s not a good journey company, specially if we’re going to walk long distances through montain paths. 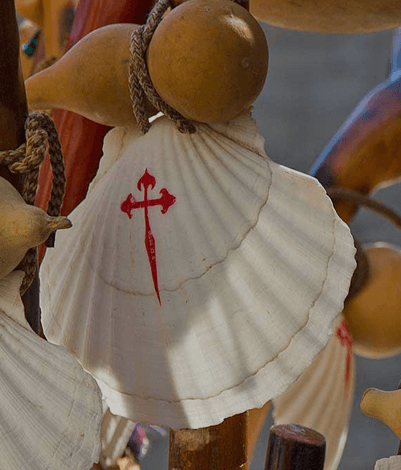 In this article, we’re going to learn what to do if it rains on the Camino de Santiago. What kind of climate will I find on the Camino? 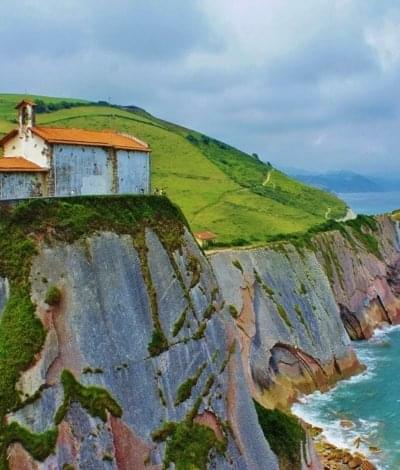 The North of Spain has an ocean climate with some montain climate areas. The oceanic climate is characterised by mild temperatures and the abundance of rain, because of the the proximity to the Atlantic Ocean. 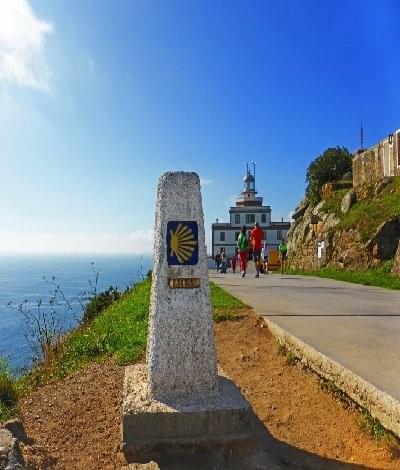 The Camino Francés, which goes a little bit southern, it’s inmersed in a continental Mediterranen climate, which means long and cold winter, short and hot summer and a strong contrast between the temperatures over day and night. 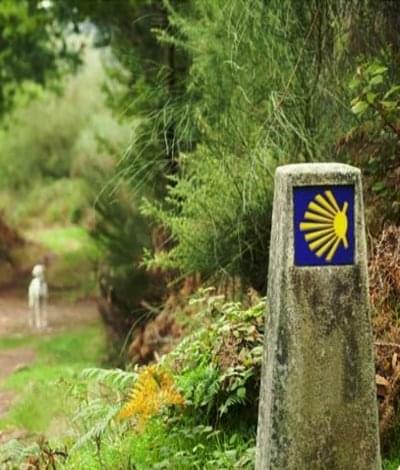 However, if you choose to do the Camino Francés, you should know that you’ll have some stages in the other two climates: oceanic and montain. The oceanic climate, when does it rain in Galicia? Galicia is a natural frontier on the climatic map and once you’re here, there are no scape from the most tipically oceanic weather. What does this mean? Well, basically that it rains a lot. 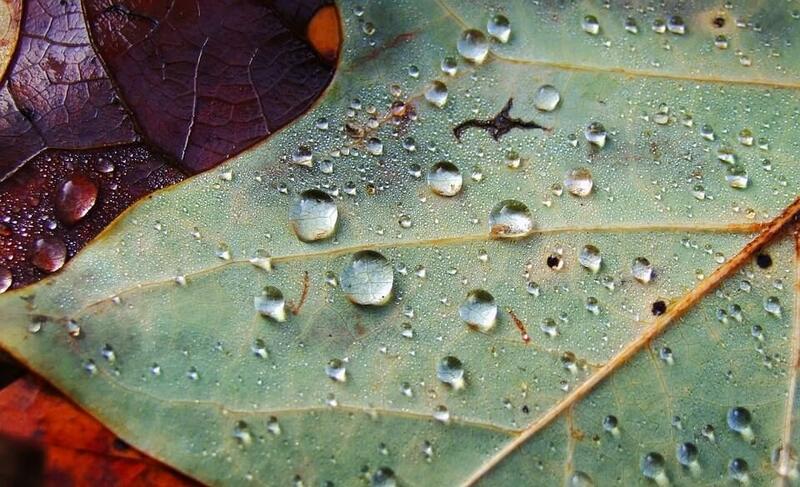 The most rainy months are from October to April, decreasing between May and September. But… Wait! Decreasing doen’t mean disappearing. If you’re getting involved in the wonderful experience of doing the Camino in June, you still can find a storm or two when you reach Galicia. In spite of everything, there are lots of people who choose to do the Camino de Santiago in winter, in the hardest months, and they won’t renounce to this experience in exchange of the soft temperatures of the spring. And this is because the Camino in winter has a fascinating spell and because the rain is not a problem if you know how to prepare yourself for it. Don’t you think so? Let’s see what to do if it rains on the Camino de Santiago! 1# First of all: don’t panic! The Camino de Santiago stages are sprinkled by villages and small towns in where you’ll always find a tavern. If the rain catches you by surprise, it won’t be difficult at all for you to find a good refuge to drink something warm. If you see in the weather forecast that in the middle of your Camino it will rain for a day or two, you can think about making a resting stop in some typical village and pass some days there. If you don’t know what to do if it rains on the Camino de Santiago, you should know that your feet will appreciate a rest and you could enjoy some other aspects of the trip, like the gastronomy or the local culture. 3# But… What Camino should I choose if it will rain? Well, the Camino Francés it’s still perfectly doable and you’ll only have to be awere of the weather forecast. Or, even better, listen to the tips of the locals about the weather. Hey! Did you know that there are some diversions to avoid difficult paths in case of rain? Yep! If the weather isn’t nice, ask in your hostel and they will give you some advices about possible shortcuts or alternative paths. 5# And what if it’s gonna rain and I’m close to the O Cebreiro montains? There’s no problem! There’s one alternative stage for if in case! It’s called the Camino the Invierno. 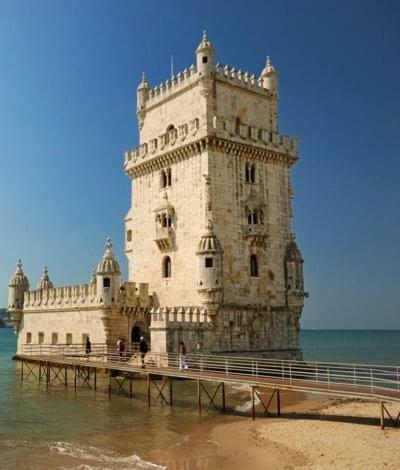 This route passes through some amazing natural enclave as the Médulas and the Ribeira Sacra. There are less people than in the Camino Francés, but it’s still perfectly signalled. How to backpack in the rain? The most important thing about what to do if it rains in the Camino de Santiago is to know how to backpack. In fact, even if in the weather forecast they said it’s not raining during your Camino, we’ve seen that the oceanic climate could surprise you. It’s always a good idea to carry some protections… just in case. The piligrins poncho: yes, indeed there’s a poncho specially designed for the ocasion. The thing is that it has to be made of good materials and, if possible, with an extension to cover the backpack. If you’re starting your Camino from Sarria, you’ll find a store called Peregrinoteca where they sell this ponchos from 6,90€. This is the adress: C/ Benigno Quiroga, 16, Sarria. 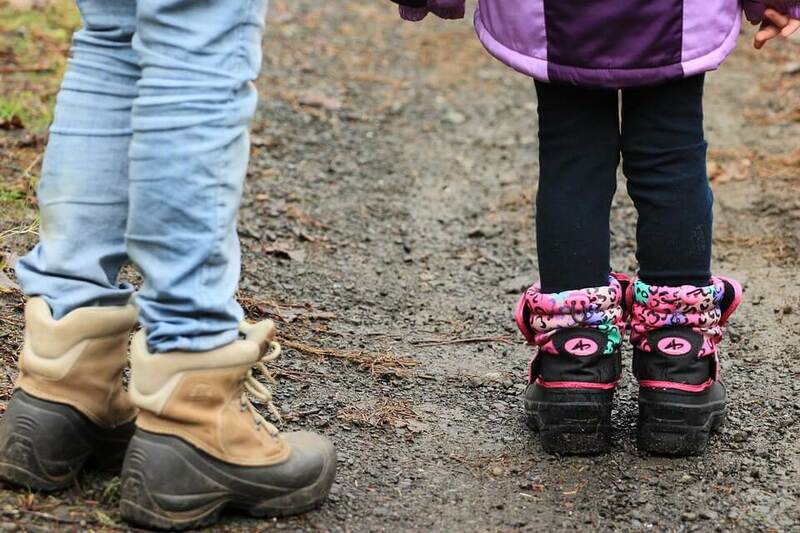 Montain boots: if it rains, the boots will be your best friends. We recommend you some stockings and high boots with waterproof membrane, like the Gore-Tex. If your feet get wet, you’re going to be in troubles. Treat yourself with some really good boots! Take a look in the Decathlon catalogue. Leg warmer: it’s kind of a raincoat for your boots. These are very useful for the heavy rain. Warm clothes: some good socks, a scarf, gloves and a windbreaker jacket. Plastic bags: very useful to put your wet clothes inside and keep the rest dry. Safety pin: if we accumulate wet clothes, we could hang some piece of cloathing of the backpack with a safety pin when it stops raining. In this way, it will get dry meanwhile we’re walking. This tip could save your life! Weatherproof clothing: there are some weatherproof T-shirts and trousers, specially designed for exercising in the rain. You can also buy overtrousers in order to cover your normal trousers and make them waterproof. Now that we’re already experts and we know what to do if it rains on the Camino de Santiago, we should dare to do it during the winter. Do you think it’s madness to try? No, or yes, well… maybe! Maybe it’s crazy, but it will be one of those crazy things you won’t forget. Because you’ll see the most beautiful landscapes, you’ll take the most refreshing walks and you’ll find the most fascinating travellers. Have you ever made the Camino de Santiago during the winter? Have you ever suffered an unexpected heavy rain in your way? Tell us how do you fight the bad weather! And if you have any doubt, ask us.